February 14, 2015 in category General Contract Administration tags Edgar Kaufmann, Fallingwater, Frank Lloyd Wright, Owner responsibilities, Owner rights and 1 comment. We often dream of the perfect patron, the client or owner who is a connoisseur of culture, art, architecture and the finer things in life. They are highly intelligent, wealthy and provide the architect with total design freedom and don’t forget an unlimited budget. All that they ask for in return is for the Architect to create a great design and to watch over its construction. 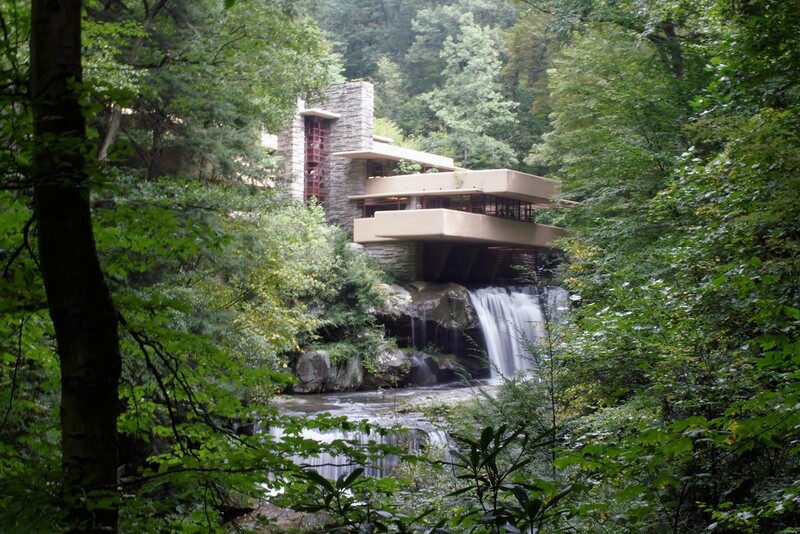 There may not be a more famous home or benefactor relationship than that of Edgar Kaufmann and Frank Lloyd Wright and the design of Kaufmann’s summer home Fallingwater.